February 13 @ the Double Door! 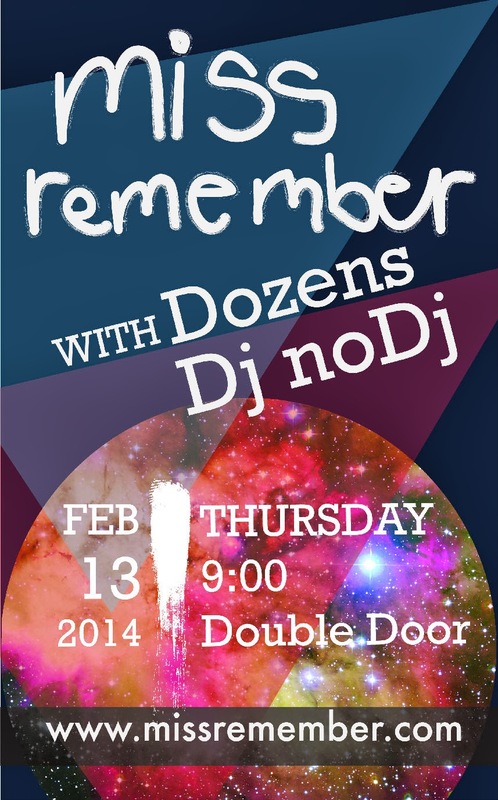 New show posted – February 13 @ the Double Door with DjNoDj and Dozens… come through! Next Post: Watch our show from the Double Door online at anytime!